The 10th consecutive Million Dollar-Plus prize pool for a HPT Main Event at Golden Gates Casino in Blackhawk, CO produced a 781-entry field, four starting flights and great action all the way to the final hand with Aaron Thomas taking the title and the $246,833 top prize. You can find below all the Live Updates going back to Wednesday's Day 1A and here is the article on the entire Main Event. 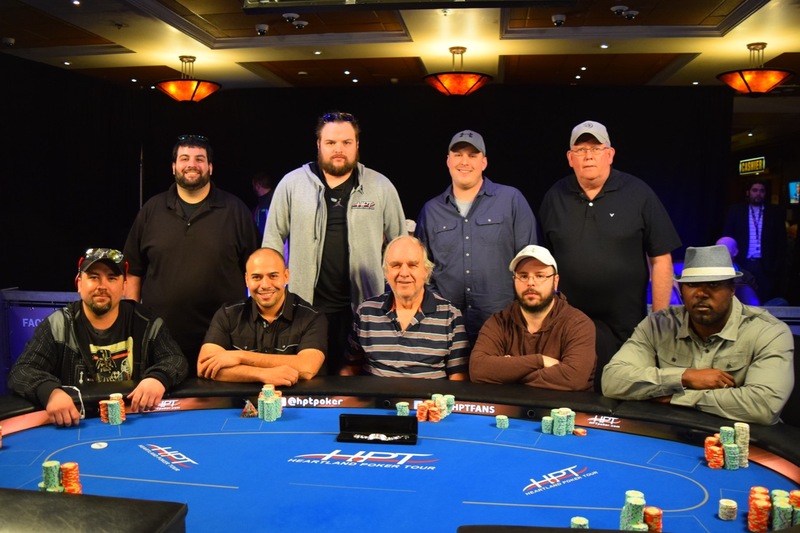 The next HPT stop is Belterra Casino in Florence, IN, with an $1,100 buyin Main Event, three starting flights beginning Thursday, March 17 and the TV Final Table on Monday, March 21.